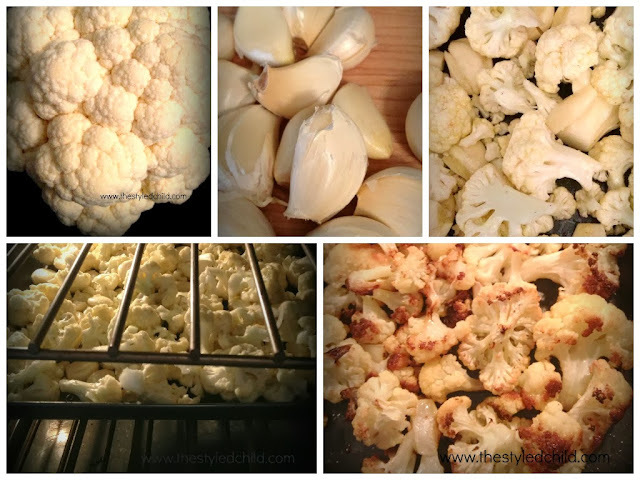 Recipe Wednesday - Roasted Cauliflower with Garlic! I was having company drop by for dinner last minute and needed a quick and easy side dish. It also had to be delicious, as my friends that were coming over are food connoisseurs! 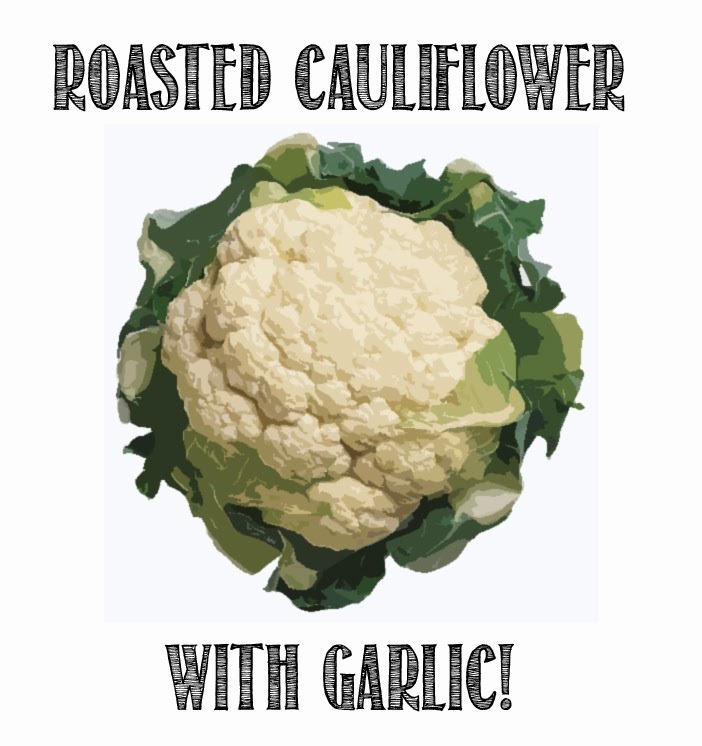 I thought, why not make roasted cauliflower and garlic!? If my picky daughter likes it, they sure will! And they did! Here is my simple recipe! Wash Cauliflower, trim and cut. Mix with olive oil, salt, and pepper in a bowl. Add garlic cloves and mix. Spread cauliflower mixture out on a baking sheet or in a roasting pan. Roast for 15 mins, toss and roast for another 10 - 15 mins depending on your oven. Cauliflower and garlic should be browned and slightly crispy. If cauliflower is slightly dry, add more olive oil when you toss halfway through roasting. 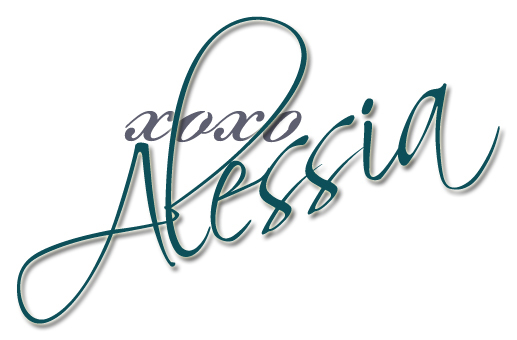 Let me know what you think of this easy delicious side dish!